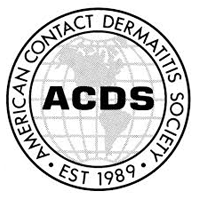 Dr. Joshua Freedman is a nationally recognized innovator in the field of dermatology, a board-certified dermatologist, member of the American Academy of Dermatology, American Society of Dermatological Surgeons, American Contact Dermatitis Society, and Florida Society of Dermatological Surgeons. He is a licensed physician in Surgery and Medicine in New Jersey and Florida. 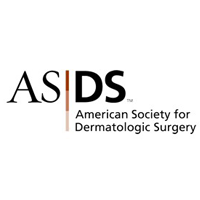 Dr. Freedman trained as a dermatologist at the University of Miami, Miller School of Medicine, in the prestigious department of Dermatology and Cutaneous Surgery, which is ranked among the Nation’s Top Ten Programs (US News & World Report 2015). During his training he received numerous institutional and national awards for his inventions and innovations in cutting edge dermatological technology for early skin cancer detection. Dr. Freedman completed his Medical education at Rush University Medical College and his Internal Medicine Internship training at Advocate Illinois Masonic Hospital. While at Rush University, he served as the president of the Medical Student Surgery Group, and researched at the Craniofacial Center for Plastics and Reconstructive Surgery. Dr. Freedman graduated from Drexel University with dual masters degrees in Electrical and Biomedical Engineering, and continues to explore new ways to utilize technology to enhance dermatological care. Dr. Freedman greatly enjoys and continues to seek out volunteer opportunities to give back to his community. 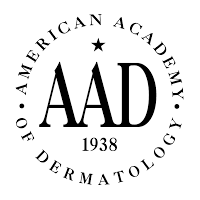 He has received grants from the American Academy of Dermatology to support volunteer work in Native American Health Services on reservations in Chinle and Tsaile, Arizona. Dr. Freedman has provided volunteer service for Florida Keys Health Fairs and Camillus House Homeless Shelter. Dr. Freedman served as a student director for the Community Health Clinic in Chicago, which provided weekly free clinical care to the uninsured, and founded a new clinic that continues to serve uninsured Chicagoans today. Dr Freedman is originally from Bucks County, Pennsylvania and is happy to return to and serve the medical and surgical dermatological needs in this area. To request an appointment with Dr. Freedman, please call the office at (609) 890-2600.